Poland is a wonderful place. 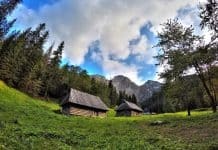 Located in Eastern Europe, the country is home to a storybook landscape that features a number of places that are unlike any others in the world. 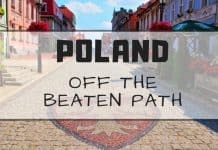 The following jaw-dropping places in Poland are must-see places on any Polish travel itinerary. 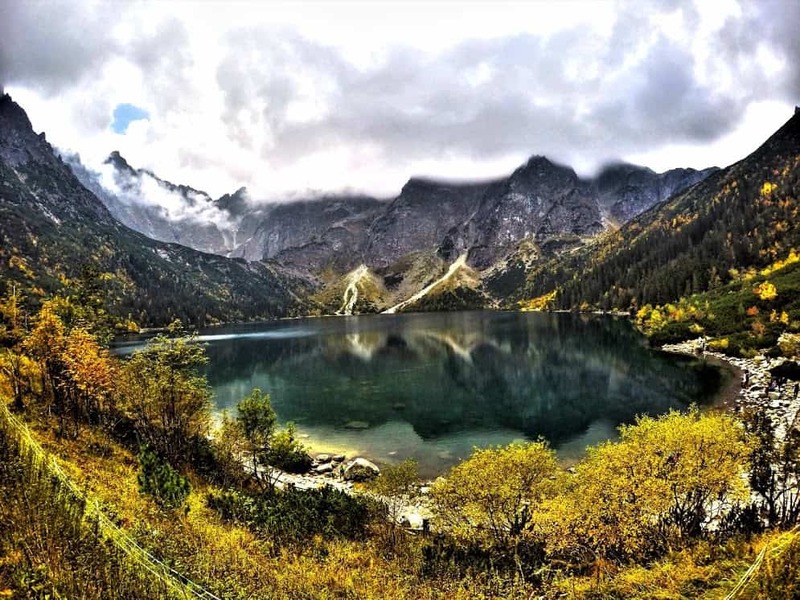 Morskie Oko is the biggest and fourth-deepest lake in the Tatra Mountain range. It is situated in the Rybi Potok Valley in the Tatra National Park. This magnificent lake looks different, depending on the season, and is a wonderful sight to see regardless of when you visit. For example, during the winter, the lake is often frozen over and surrounded by pristine snow. In the summer, the water reflects the beauty of the surrounding hills. Travel to the lake can be made on foot or by taking a horse-drawn carriage. You will never find a place like the Crooked Forest in any other part of the world. It’s the hidden gem of Eastern Europe. The forest, which can be found just outside Nowe Czarnowo in West Pomerania, Poland, is an arbor of about 400 pines. The trees, which were planted around 1930, all bend 90 degrees at their base. Despite the odd C-shaped curves at the base of the trees, they still are standing tall and proud. This unexplained mystery is attributed to damage by some tree experts. 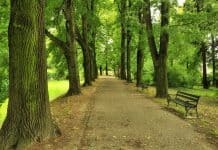 Regardless of the reason, each of the trees has the same peculiar and unorthodox look. While rather creepy, the Skull Chapel in the town of Czermna is also interestingly beautiful. Although the chapel sits unnoticed by most people driving through Czermna, you only have to open the chapel doors to get a whole different view. That is because the leg bones and skulls of 3,000 victims of both plagues and wars decorate the ceiling and walls of the chapel. In addition, over 20,000 remains are located in the crypt below it. Between 1776 and 1804, the bones and skulls were gathered, cleaned, and carefully segmented and displayed by the priest Vaclav Tomasek. All macabre adornments were derived from shallow graves that were dug during the Silesian Wars, Thirty Years’ War, and cholera epidemics. 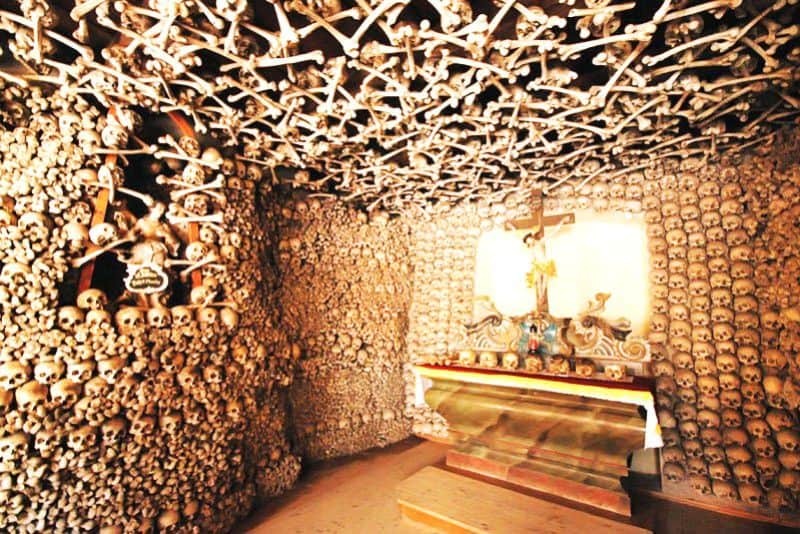 The idea for the shrine was to commemorate the dead and model it after catacombs and ossuaries in Rome. 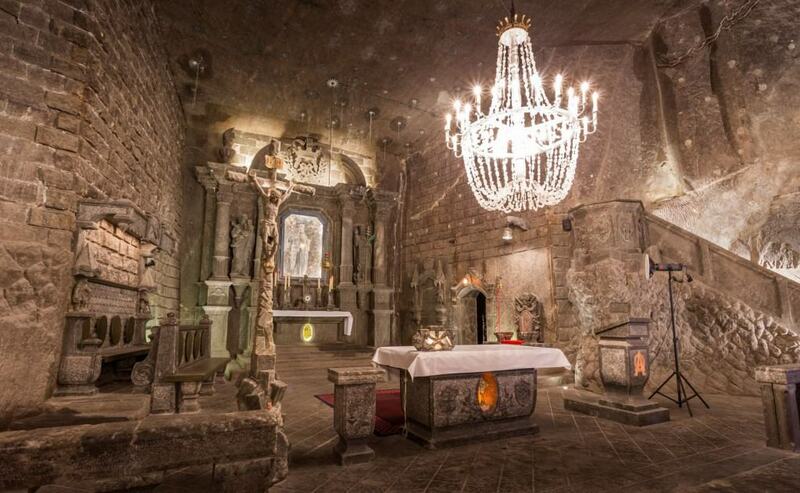 Noted as a UNESCO World Heritage site, the Wieliczka Salt Mine is located in Wieliczka, a town that is situated in southern Poland near Krakow. Sitting more than 1,000 feet underground, the salt cavern is large enough to fit a structure as big as the Eiffel Tower in its below-earth domain. As the need for salt mining slowed, miners turned the roomy chambers into a type of underground amusement part – one that showcases grand halls, sculptures, and even chapels. In order to get into the mine, you have to take 800 steps downward. However, this winding descent is worth the walk. Because of the massiveness of the caverns, events such as the first balloon ride took place at this site. If you love the cave, you can even spend the night underground, as long as you are part of a group. All you have to do is bring your sleeping bag. Located north of Tri-city, Hel Peninsula is a moon-shaped sand bank that arcs out into the Baltic Sea. The sand bar peninsula separates the Baltic Sea from the Bay of Puck. 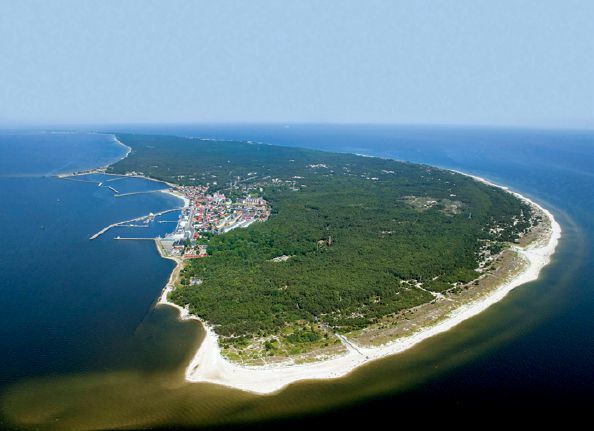 Up until the 1600s, the peninsula was an island chain that transformed into an isle during the summer months. The popular destination on the peninsula is the town of Hel. Both a railroad and road run along the land mass from Hel, at the peninsula’s furthest point, to the mainland. The Bialowieza Forest is one of the last ancient forests on the earth. In fact, it once stretched across Europe. 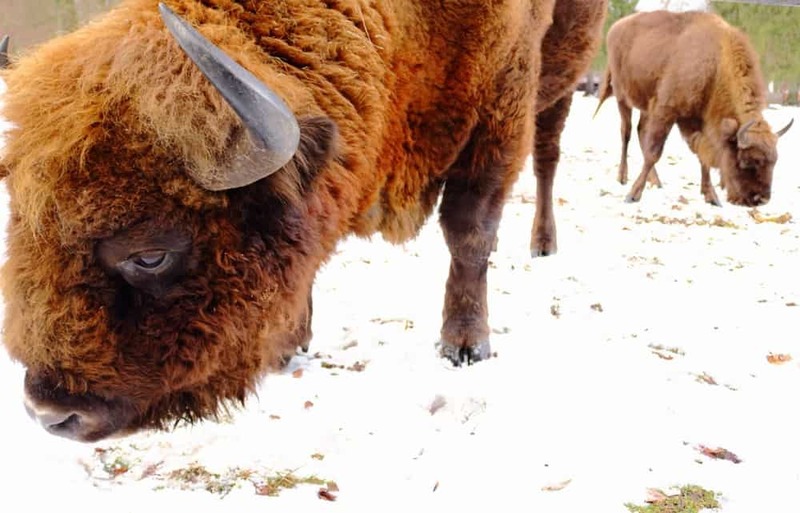 One of the forest’s inhabitants is the bison, which is the heaviest land animal in Europe. About 800 of these animals call the forest home. Part of the forest is protected by the Bialowieska National Park. Guided tours are offered in the protected area of the forest, and can be taken by bicycle, on foot, or via horse-drawn carriage rides. Birdwatching activities are also conducted by local ornithologists and give visitors a chance to see rare birds in their natural habitat. Considered one of the Polish Crown Peaks, Tarnica is a summit in the Bieszczady Mountains in southern Poland. 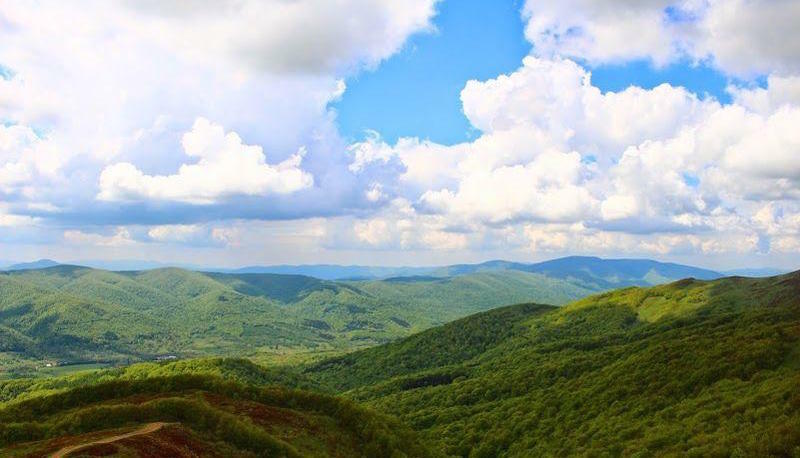 The well-renowned peak overlooks the Wolosatka Valley, and rises up to 4,416 feet in elevation while featuring a prominence of 1,621 feet. The best way to get to the top is by hiking. Tarnica is easily seen because it is shaped like a nest. While the southern face is a cliff-type wall, the northern face looks gentler in aspect. An iron cross was erected on the top of the peak in 1987. The cross was added to commemorate the visit of Pope John Paul II, who visited the area before becoming pope in the 1950s. The best and quickest option for ascending Tarnica is to access the mountain from Wolosate from the south. In turn, you will be rewarded with magnificent and breath-taking views. 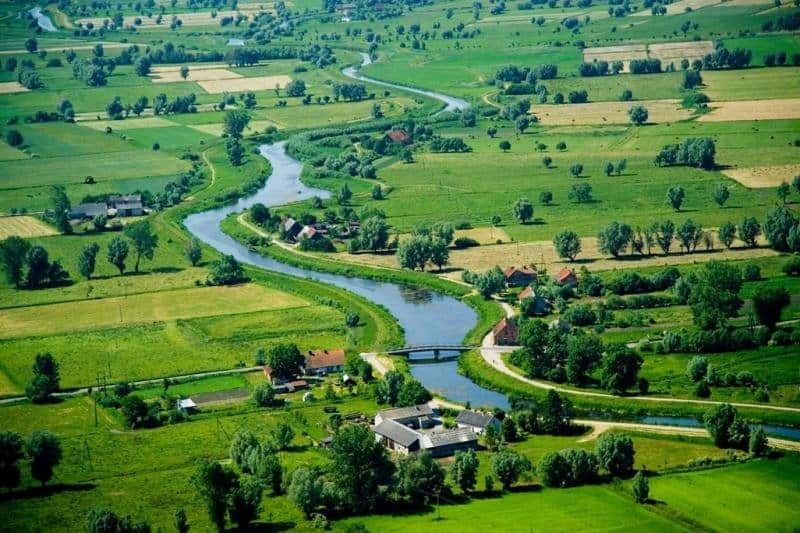 The Elblag Canal is considered one of the seven wonders of the country of Poland. The water byway connects the Vistula Lagoon and the western Mazurian lakes. The canal was designed in the early 1800s by engineer Jakob George Steenke. The canal was built to establish a trade route between the Baltic Sea and East Prussia at the time. The project work for the canal took place from 1844 to 1881. The waterway is unique in that vessels can cruise over the waters, overcoming variances in water levels. As a result, the canal is also listed among the unique technical monuments in the world. This storybook village in Poland is located east of the regional capital of Krakow. The pretty little town is painted with flowers and floral motifs. 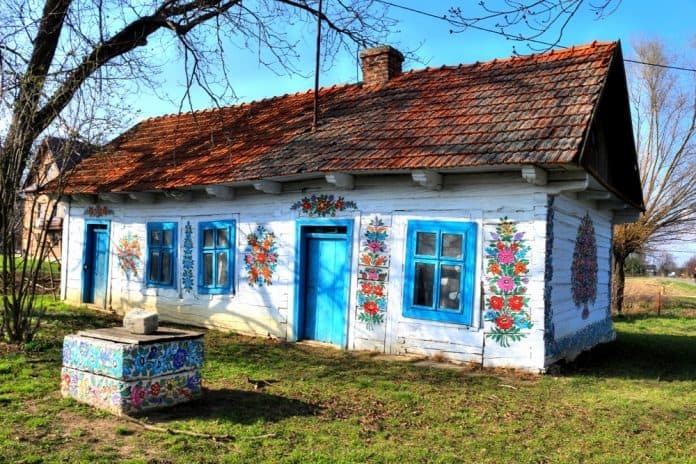 Therefore, the main focal point of the village is its flowers – all of which have been lovingly painted on cottage-type homes. According to legend, the locals began adding the flowers many years ago. At that time, they took up the practice to cover the soot of wood-burning stoves. The vibrant hues were inspired by the tones and shades of the area gardens. No building is left unpainted in Zalipie. Even the dog houses, wells, and chicken coops display floral-inspired art. You can also see painted flowers decorating the bridges over ponds as well as the interior of the village church. People paint their kitchens with flowers as well as their living areas. Even in the dead of winter, spring and summer come alive in Zalipie, Poland. 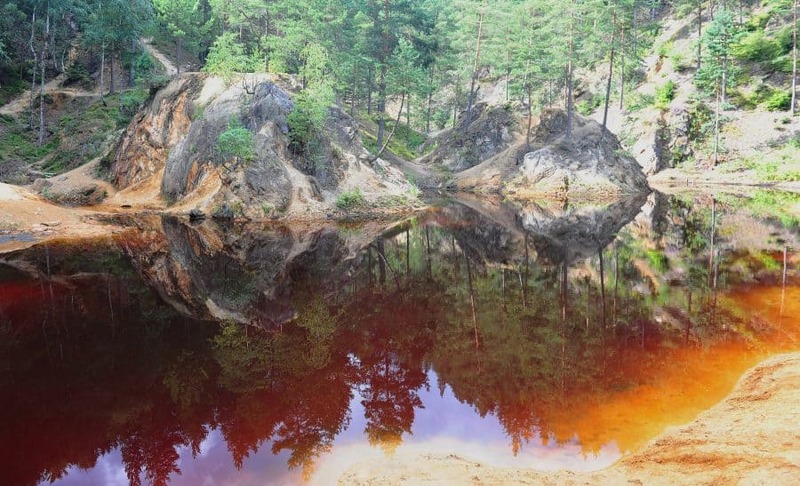 Colorful Lakelets is a name given to three ponds that are found at the slope of the Wielka Kopa Mountain in the Sudetes Mountain range. The ponds replace former mines in the natural and scenic area. The largest of the lakelets was formerly named Hoffnung in 1785. The Hoffnung lakelet is now called the Purple lakelet. The other lakelets are the Azure lakelet and the Green lakelet. Each of these sites were once mined for pyrite from 1785 to 1925. Below the Purple lakelet, a Yellow lakelet sometimes appears, formed from falling waters from a pond. While the Purple lakelet’s color is derived from iron compounds, the Azure lakelet and Green lakelet receive their coloring from copper compounds. These are some great spots! Poland is still on my bucket list, so now I have some more specific goals of things to see. 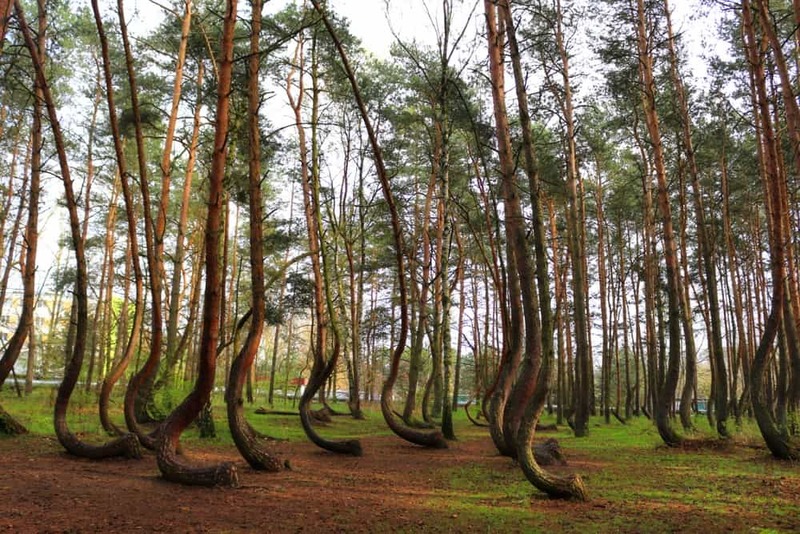 The crooked forest is so strange and cool! 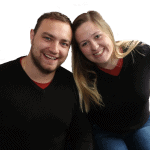 Great post Karoline! I loved seeing the crooked forest, the skull chapel and the hel peninsula. The coloured houses of zaliepie remind me of the hippie era of the 60’s. all 10 are superb. to me, the first three are totally out of the world. The canal seems to be a very interesting thing on which I need to do some study.